Explore flavors inspired by China. 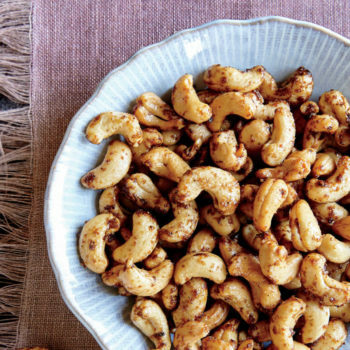 Sample products from throughout the store and learn to make 5-spice cashews! Recipes and samples provided. Tanya is the Merchandise Coordinator at MMFC, and has over 15 years of experience the culinary and education fields.